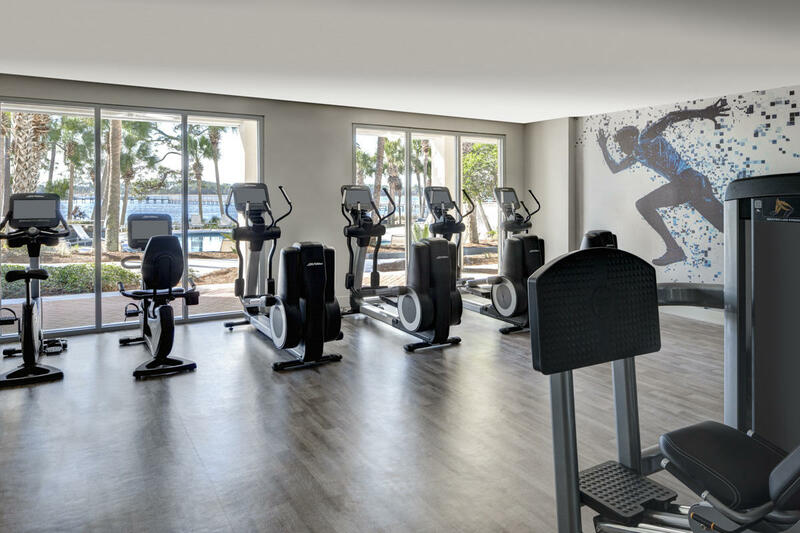 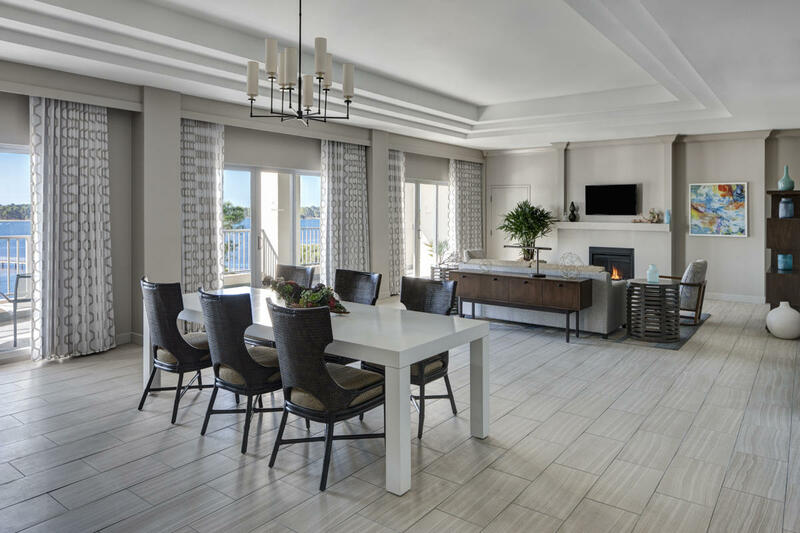 The Sheraton Panama City Beach Golf & Spa Resort is currently closed due to damages from Hurricane Michael. We look to welcome guests back in August 2019. 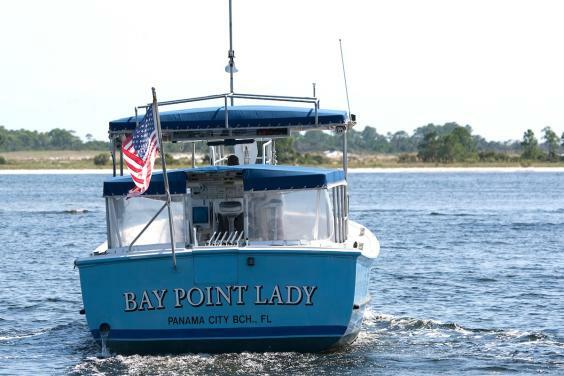 See you then. However, Bay Point Golf Club and Bar 72 Pub & Eatery are now open and welcoming golfers and guests. 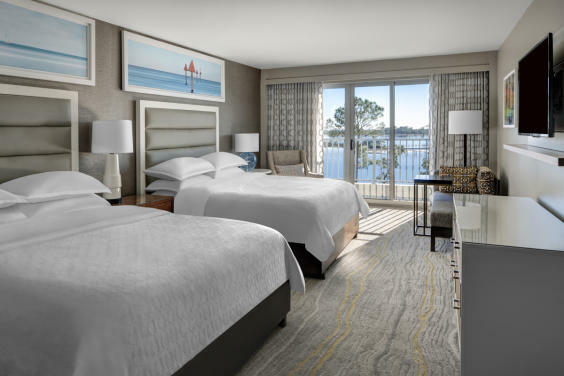 Serenity Spa at Sheraton Bay Point is schedule to re-open in May 2019. 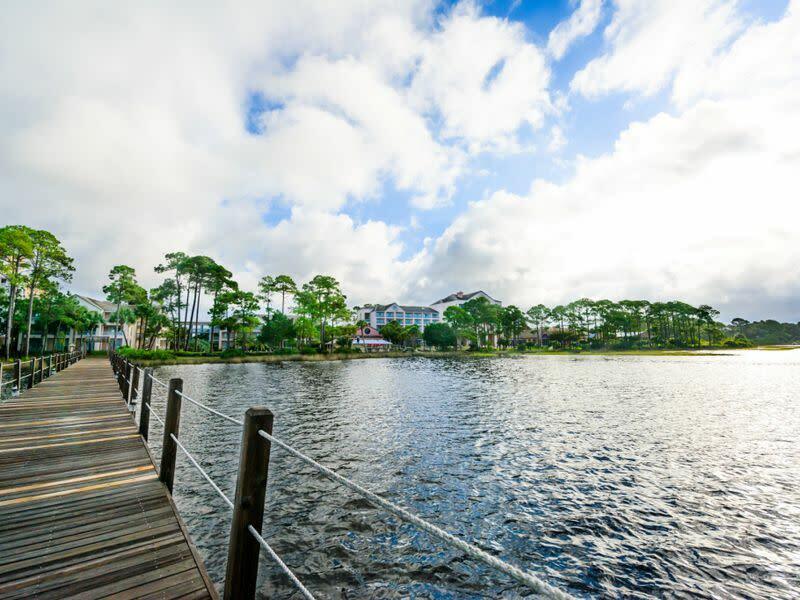 We hope you will enjoy these available amenities on your next visit, until we are able to welcome you back to the full Resort. Thank you to everyone for their support and well wishes during this time of recovery! The SHERATON PANAMA CITY BEACH GOLF & SPA RESORT offers the most unique luxury vacation experience on Panama City Beach. 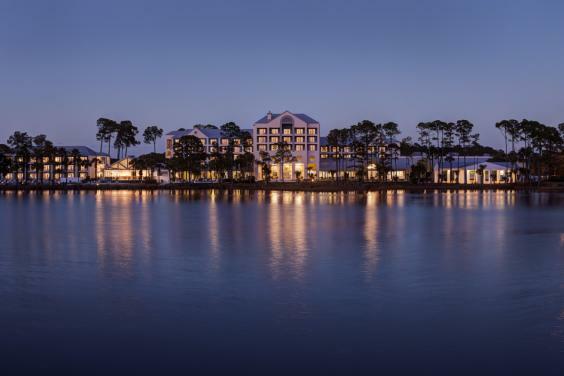 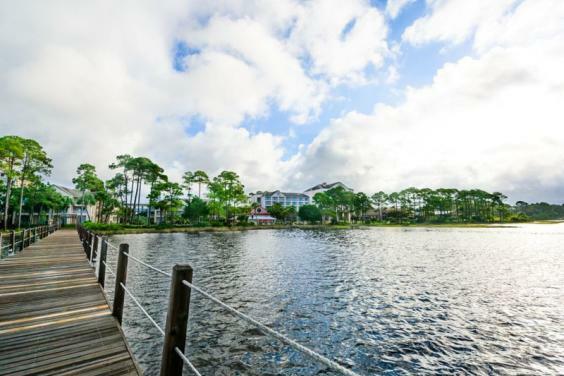 Nestled along the shores of St. Andrews Bay, our AAA Four Diamond Resort is not just another day at the beach. It is a retreat for recreation and comfort, perfect for romantic getaways, family vacations, celebrations or business events. 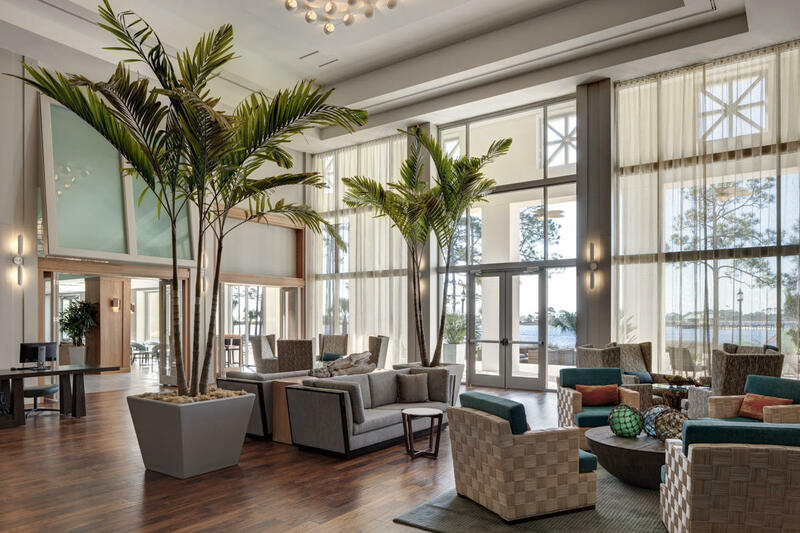 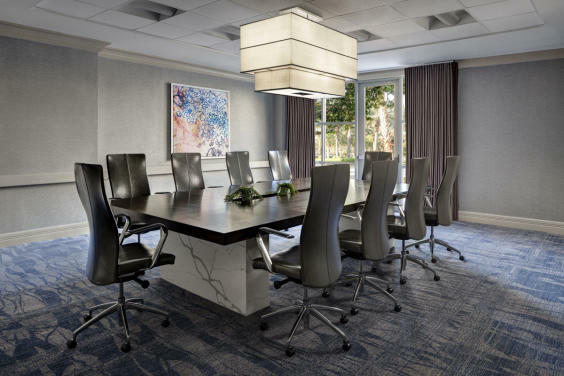 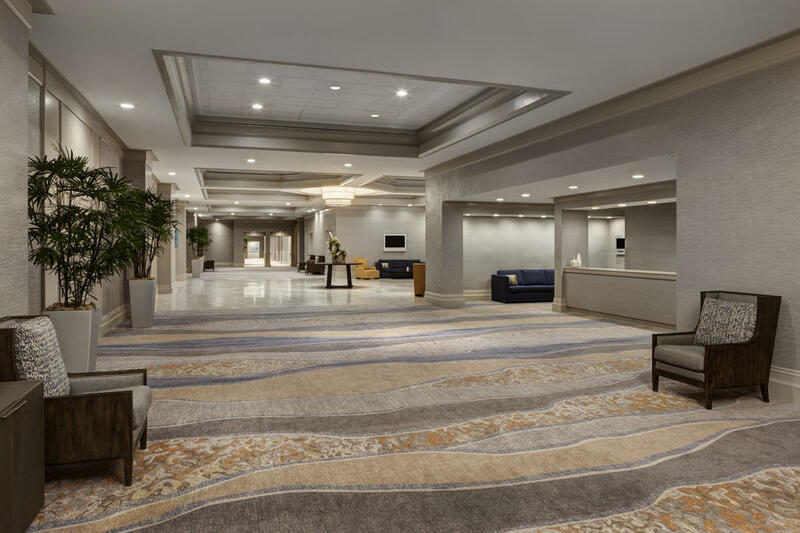 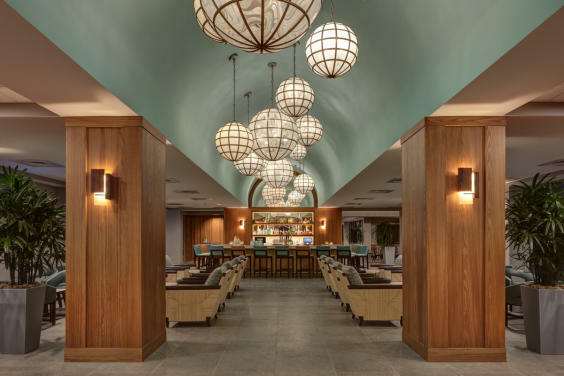 the Sheraton offers completely reinvented guestrooms for guests to relax, multiple restaurants to choose from and elegantly modern public spaces including the new sun drenched lobby and resort living room. 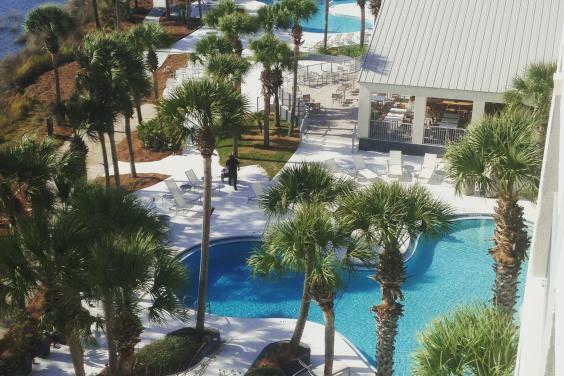 For those looking to truly get away... guests can lounge around one of our bayside pools with a frosty drink from the new Flip Flops pool bar or dig their toes in the sand down on our private bay beach with awesome views of Shell Island. 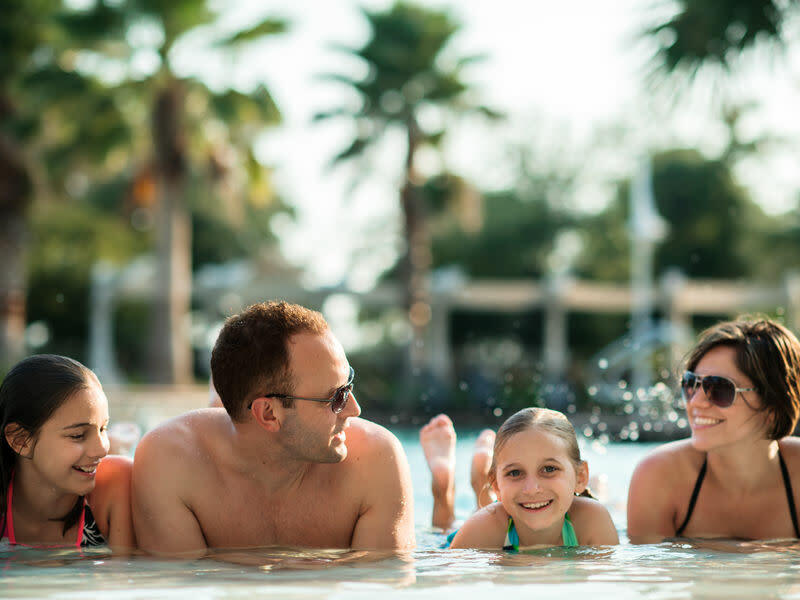 For the ultimate relaxation, book an appointment at our award wining Serenity Spa for rejuvenating body treatments and massages. 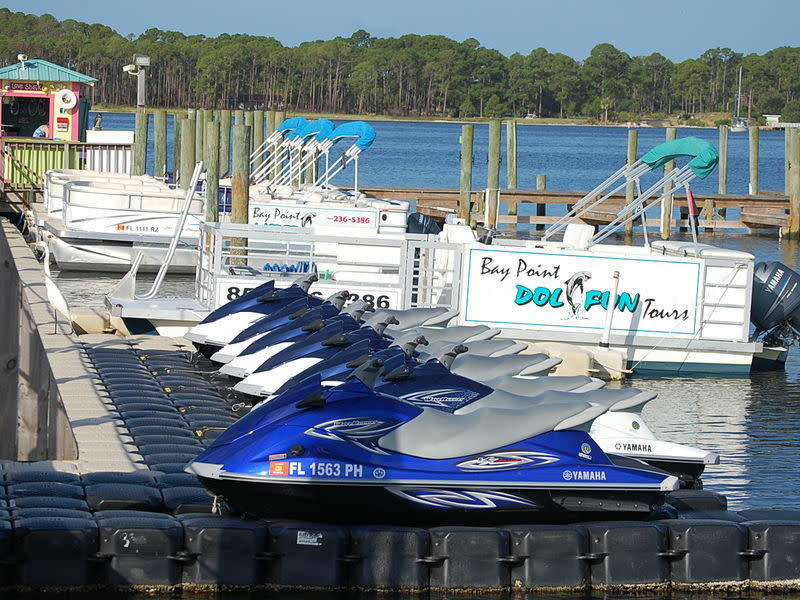 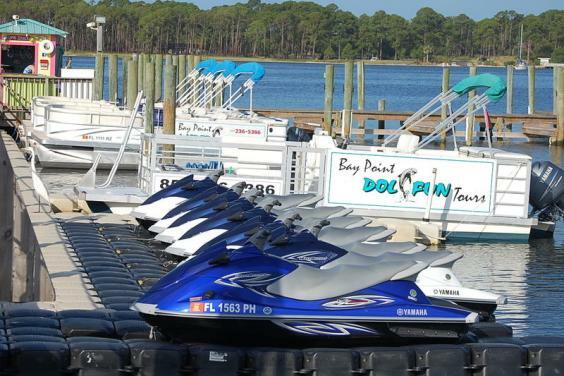 For a little more excitement, wave runner and kayak rentals are available on our private boardwalk, or take the Bay Point Lady shuttle over to the pristine Shell Island and play in the waves of the Gulf of Mexico. 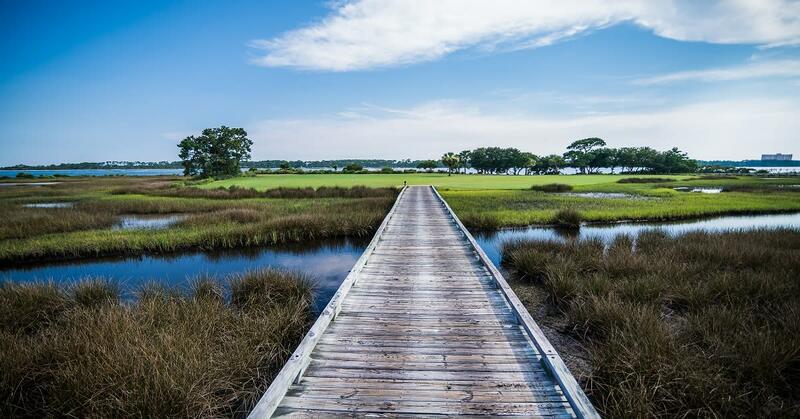 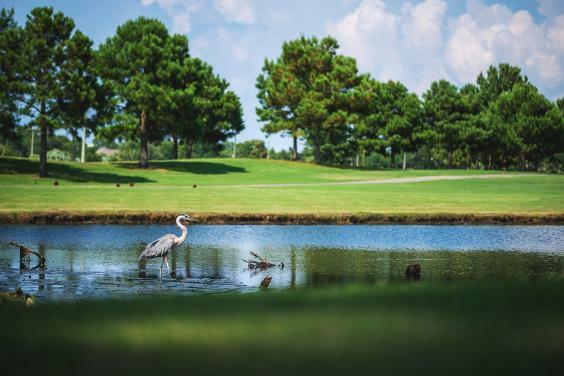 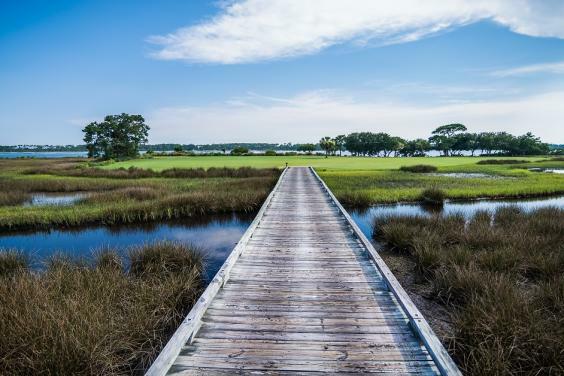 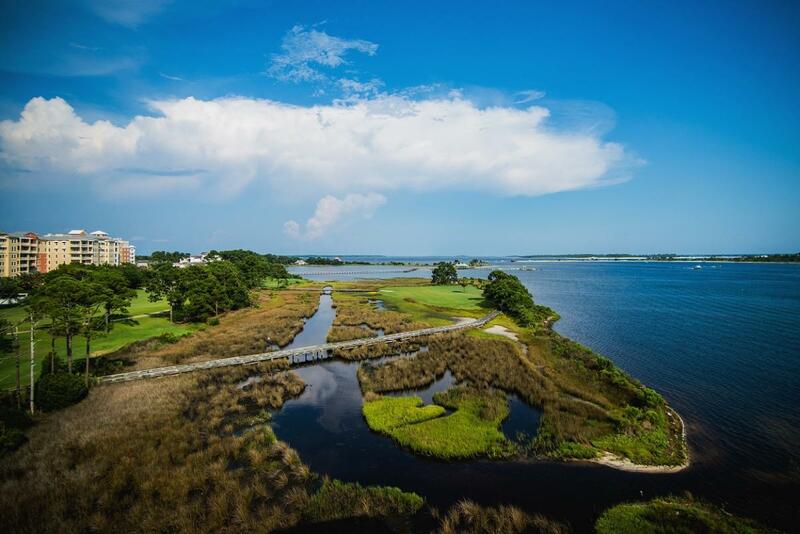 For our sports enthusiasts, 18 holes of championship golf await at our on-site Bay Point Golf Club, home of the only Nicklaus Design course in Northwest Florida. 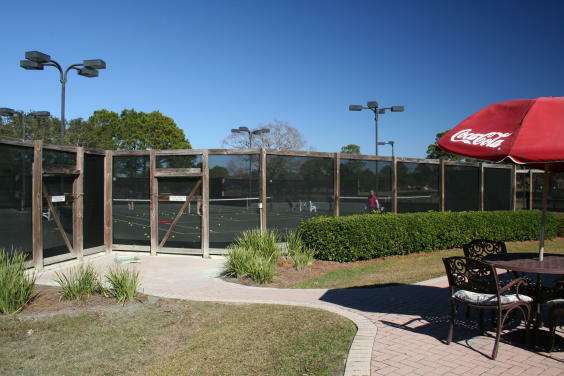 Grab a racket and enjoy a day on our 5 HydroGrid™ clay courts or take a lesson with our Tennis Pro. 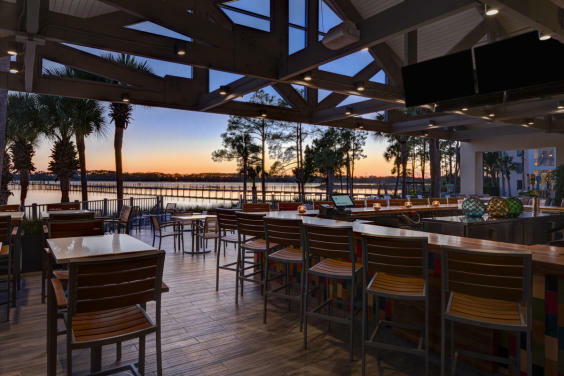 And when all that fun makes you hungry, enjoy the bold flavors of our TIDES Restaurant & Lounge or stroll out to the locals' favorite dockside spot, Pelican's*, for tasty seafood, frosty drinks and the best sunset views in PCB! 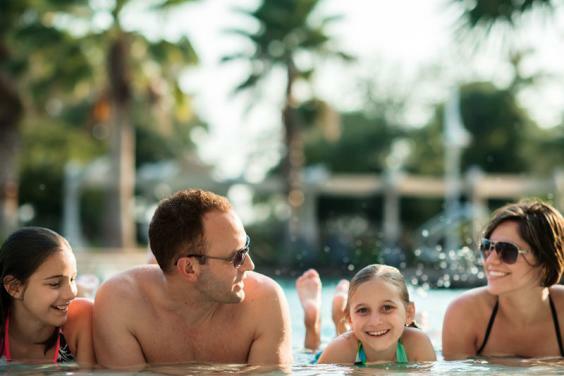 Poolside, Flip Flops* has just what you and the kids are hungry for with awesome views of St. Andrews Bay, or check in to Bar 72 Pub & Eatery after a day on the golf course. 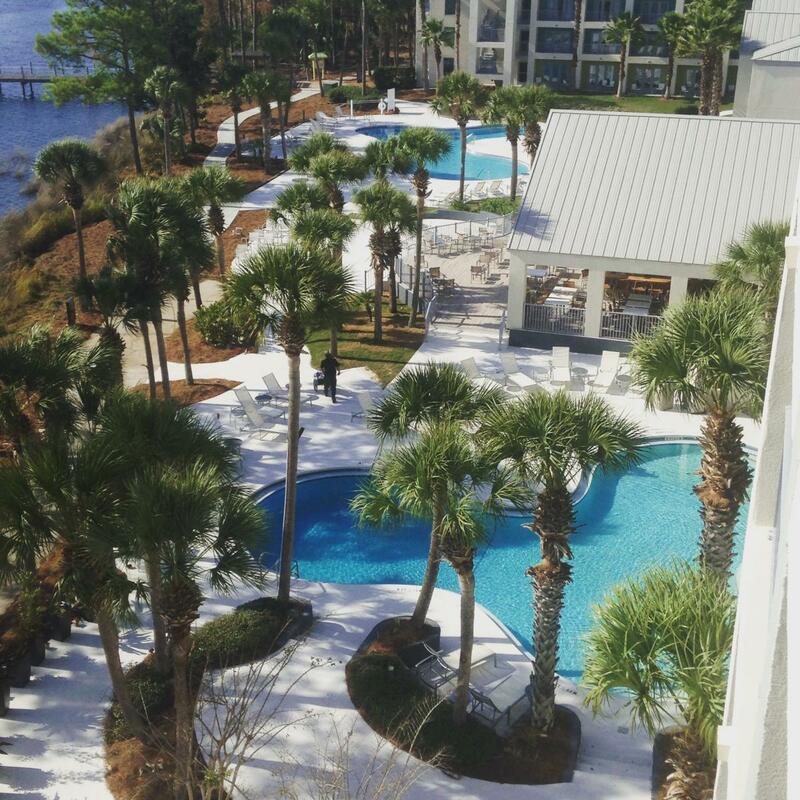 Plan you next meeting or event at the Sheraton Panama City Beach Golf & Spa Resort - with 60,000sq.ft. 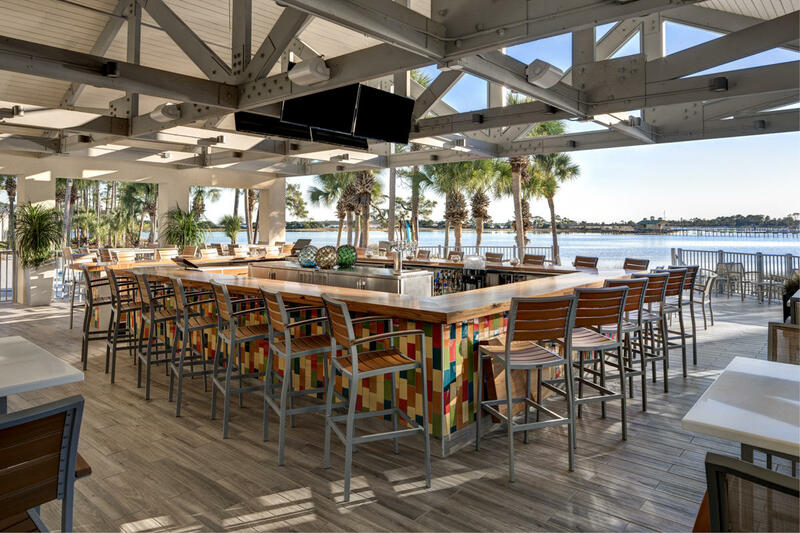 of flexible indoor and outdoor function space, our professional sales and catering team can help to accommodate events both big and small. 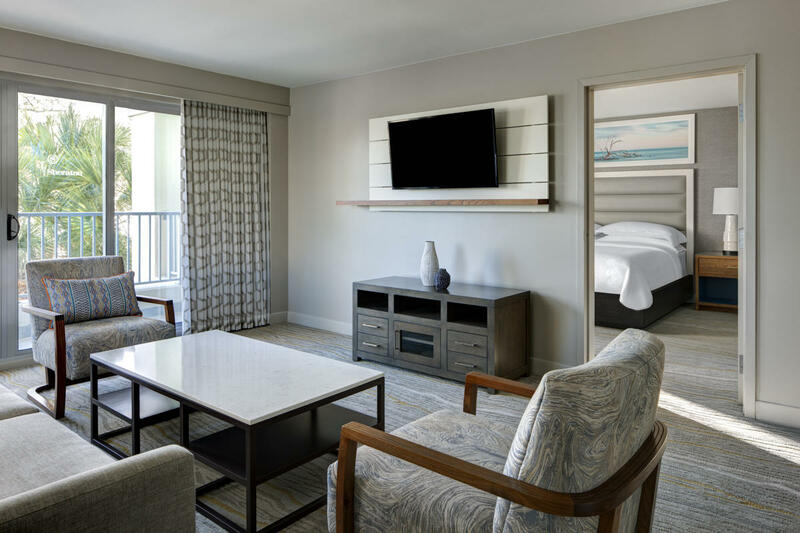 Sheraton Panama City Beach Golf & Spa Resort offers everything you need for an amazing Florida vacation in one spot, while keeping you close enough to all the action on PCB! Description The newly renovated Sheraton Bay Point Resort is now open and offers 60,000 square feet of flexible indoor and outdoor event space includes a 12,000 square foot ballroom, 8,000 square foot junior ballroom, 8 additional breakout rooms, 22 individual meeting rooms, covered deck, and private bay beach, outdoor lawns, among other venues that cater to every group’s needs. 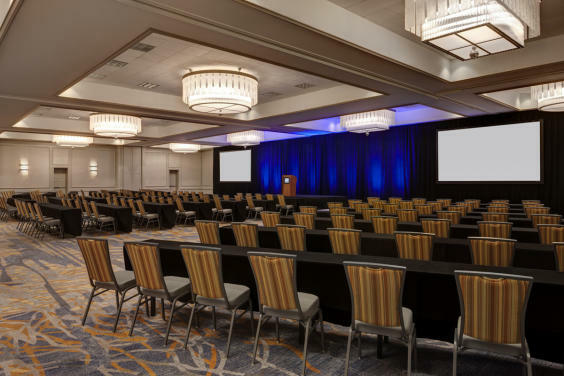 Space Notes Our first-class conference center will provide you with unique, personalized services to guarantee a highly successful and memorable event. From large conventions for up to 1500 to intimate board meetings, we offer a highly-skilled catering staff that will fulfill all of your expectations with distinctive service and attention to detail.